Last year was our second year as home owners, and our first year we got serious about trying to get out of debt. When we started, we had 4 credit cards, a car loan, a mortgage, and 4 different student loan payments on top of monthly orthodontist payments and our regular bills. 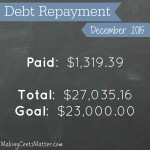 We set a goal to pay off $23,000 in debt, which was more than we had paid in a year up to that point. Throughout the year, we eliminated three credit card balances, consolidated student loans, finished paying the balance on the orthodontist bill, and reduced some of our monthly bills. 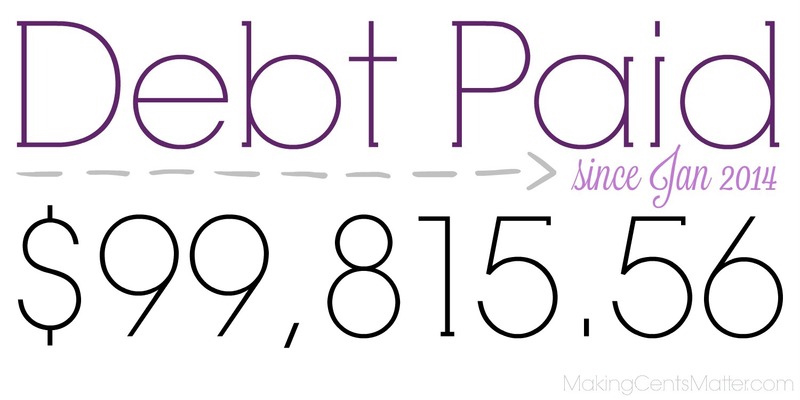 We wound up putting $27,035.16 towards our debts last year, which was more than half of our take home income. This year, we want to pay $24,000 in debt, but what we really want is to get rid of the rest of our smaller debts. This means: 1} terminate our lease on Bookworm’s trumpet, I tackled this at the end of January, 2} own our car outright, 3} pay off my small student loan, and 4} pay off my credit card. These are our last debts we have before we get to what I call our “Big 3”: Hubs’ consolidated student loan, my consolidated student loan, and the mortgage. 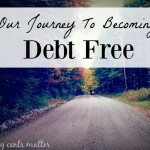 So how did we do on our debt free progress for April? 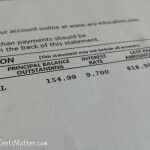 Our student loan payments are smaller for now while we finish paying off the car. 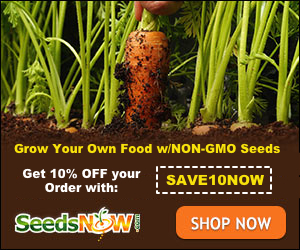 This is about $4 more than the minimum payment. After paying nearly $800 on our car payment last month, we have a remaining balance of roughly $996 and our due date was advanced to June, but I didn’t play that game. Next month will be the final car payment we make. We’ve had a car payment since August 2010, and I’m getting excited. It’s this is a pretty awesome feeling! It’s a huge amount of money, nearly $265, that was being put towards the car each month that will be able to go towards our other debts. 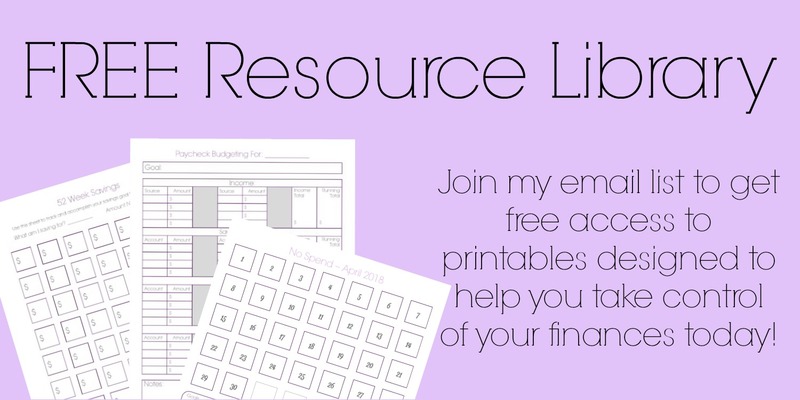 How are you doing on your debt free goals this year?